India restricted Pakistan to 237 runs courtesy wicket-taking spinners and fine fast bowling by Jasprit Bumrah in death overs in the Asia Cup match being played at the Dubai International Stadium on Sunday. Shoaib Malik provided a much-needed stability to the team after back-to-back wickets halted Pakistan from building early momentum after opting to bat. Pakistan received its first setback as legspinner Yuzvendra Chahal trapped opener Imamul Haq (10) on lbw in the Asia Cup. His brief stay contributed team 10 runs off 20 balls. The next to depart was Fakhar Zaman, the out of form batsman was given lbw on the ball of Kuldeep Yadav as he lost his balance when he strode to hit. Replays indicate that the batsman managed a glove on the ball before it hit his body. A review might have prolonged his stay. 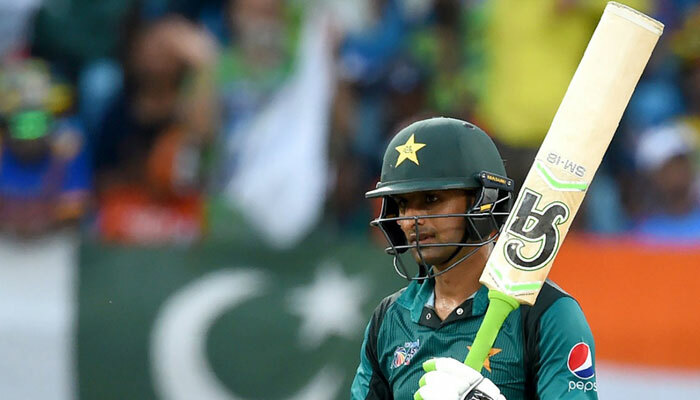 Skipper Sarfaraz Ahmed’s erroneous decision costed middle-order batsman Babar Azam’s wicket. The skipper signalled for a run but after a few steps, out realises he’ll never make it hence returned back to crease leaving Azam stranded. A 107 stand between Malik and skipper Sarfraz Ahmed deflected the pressure towards India before Kuldeep Yadav dismissed the skipper on 44 runs. Senior batsman Shoaib Malik (78) was the next to leave as he nudged the bowl to the keeper. The veteran’s innings included 4 boundaries and two sixes on the strike rate of 86.66. Mohammad Amir and Shadab Khan have made a return in the squad. With the final of Asia Cup on the line, Pakistan will be looking to exact revenge on their subcontinent neighbors after their eight-wicket defeat at the hands of India on Wednesday. The Pakistan batting order crumbled with the entire team returning to the pavilion after scoring just 162. However, former cricketers say no team is the outright favourite for the game today. Sohail Tanvir who represented Pakistan in all formats of the game said, the men in green stand a chance if they score 260 or more. “It’s 50-50 despite the fact that Pakistan have not played well lately. But we still have the capability and ability,” Tanvir said. Former Indian skipper Sourav Ganguly said the outcome of the match would be favourable to the team which scored over 100 with the loss of one wicket at the end of 25 overs. “I think 250-260 can be a match-winning total on this pitch. It will be difficult for either team to take ten wickets and what good disciplined bowling will be required,” Ganguly said. 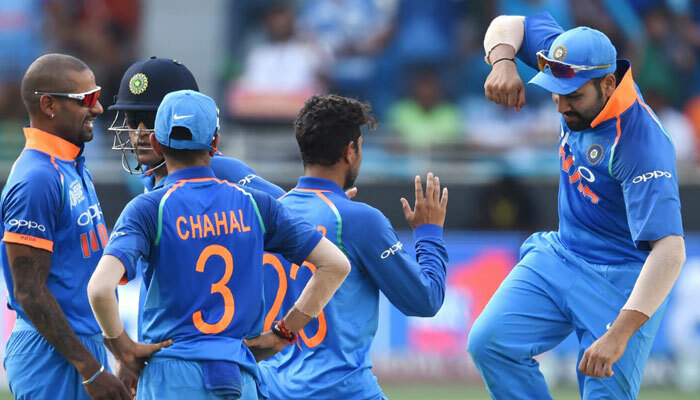 Following the first match between the arch-rivals, India went on to defeat Bangladesh by seven wickets while Pakistan pulled off a sensational last over three-wicket win against Afghanistan in the Super Four stage.